We treat our precious coastal sites like a conscientious land farmer would treat each field. Our fallowing policy is based on optimising the state of the sea bed and the water environment on our sites. Our benthic results from the Scottish Environment Protection Agency (SEPA) in 2016 and 2017 reflect a peak in ‘site health’ which is really welcome. Our sites had been ‘full year fallowed’ when we began operations in 1999. In 2014/15 we reviewed the benefits of this practice to determine if we could improve practices further. At the heart of this review was the fact that some of our sites are more exposed than others during the winter, which proves harder on both our team and on the fish. Other sites are more sheltered with high current and are therefore better for rearing second year fish. 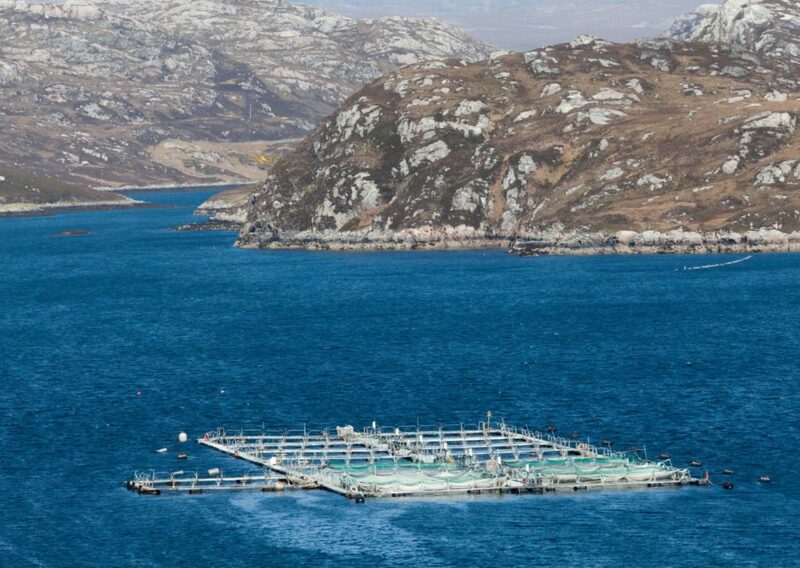 We reviewed the lengths of fallow on our sea farm locations in Sutherland to reflect changing temperatures and conditions. We have now developed a more tailored strategy (rather than each site being fallowed for one year in three) that is based on site conditions. It means that in any three year period most sites will be fallowed from five to twelve months according to site conditions. This ensures industry-leading sea bed quality results. The farmer’s job is to react to key changes in our farming. This may be driven by nature, for example, rising sea water temperatures, or by improved husbandry and farming techniques. Loch Duart has to react to a different set of drivers today, in 2018, than when the company started in 1999. Our mainland fallowing review occurred in consultation with local conservation bodies and the authorities. We believe that we can still produce the same amount of salmon but use our sites less. This strategy will be better for the fish, better for our team and better for the environment.